How Much Is the Average Budget for a Metal Roofing Project? Home » Design » How Much Is the Average Budget for a Metal Roofing Project? These days, if you plan to install a new metal roof this year, the average cost in Utah amounts to $8,275. This falls within the average price in the U.S., although most homeowners should expect to spend between $4,709 and $11,853 depending on certain factors. For instance, the cost of installing metal roofing in Salt Lake City can vary in other cities. It’s essential to request several prices from different contractors before deciding as this allows you to compare the best rates. The actual amount can be based on the kind of materials, cost of labor, and overhead expenses, which account for one-third of the overall cost. Some roofing companies use the square footage of materials to determine the prices, while others charge per sheet or panel. The square-footage is usually set at 100 square feet. For example, a standing-seam form can cost between $200 and $1,000 per 100 square feet. You can have a price estimate by multiplying this number with the total square footage of your house. 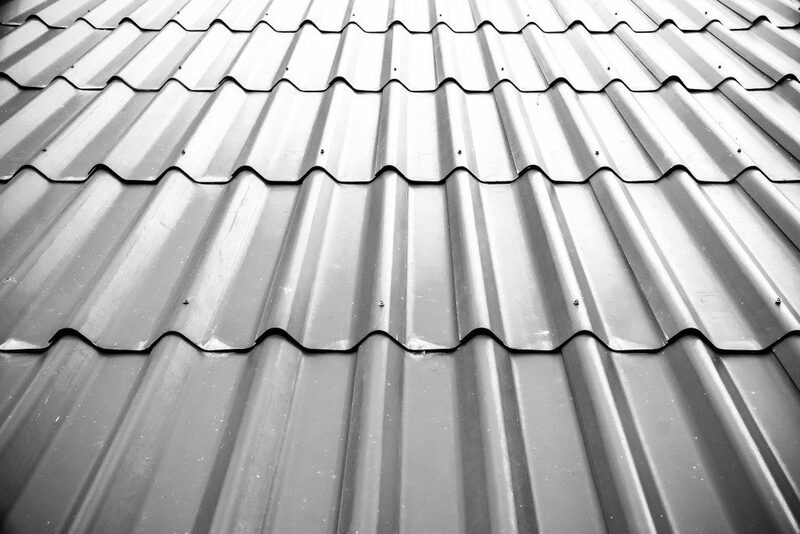 Other types of metal roofing forms include the sheet and shingle variants. While the steep prices might deter you from pursuing an installation, take note that this would reduce your annual expenses on maintenance for over 40 years. Otherwise known as lifecycle costs, you will only spend at least $75 per year for a metal roof. In contrast, concrete and wooden shake roofs require you to pay a minimum of $250 and $500 per year, respectively. Aside from lower maintenance costs, the benefits of using metal roofing include an estimated 40% reduction on your energy bill. You can also be eligible for an insurance discount of up 30% discount. In case you plan to resell your home, there is a chance to recover as much as 95% of the project’s costs. Like any other roofing type, there are disadvantages to using metal apart from the high upfront expenses. Be sure to choose the right fasteners to prevent it from expanding and contracting because of the weather. Improper installation might also allow rainwater to accumulate in different places. While metal roofing has become more popular, many still choose a different material due to common misconceptions. Among these myths is the perception of being more prone to be struck by lightning. The Metal Construction Association has refuted this claim, saying that the chances of lightning hitting a metal roof is just the same with any other material. Another misconception involves noise, but styles have become more rigid today. When installed properly, metal roofing can even be more soundproof than other conventional styles. It should not also rust if there is a galvanized coating or certain protective layer. In the end, more homeowners choose to have metal roofing for different reasons. If you remain unsure whether or not this is a good choice, you should consult a professional to avoid wasting money. How much are you willing to spend on a metal roofing installation?